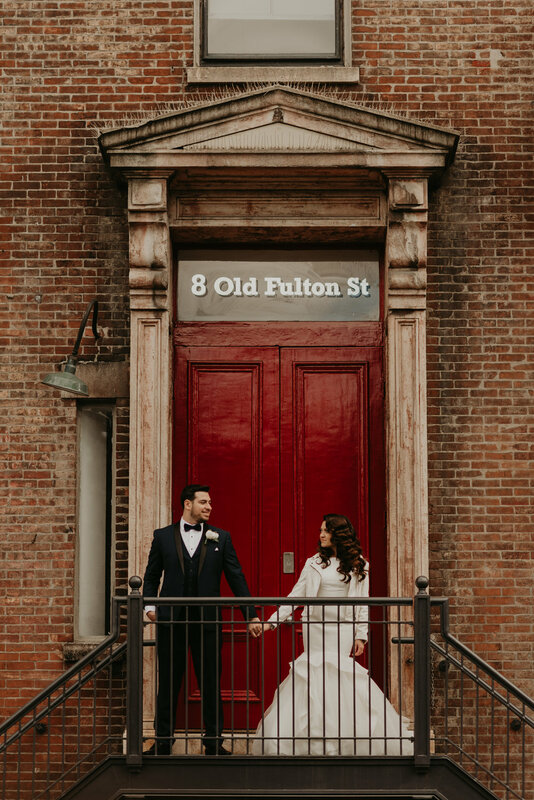 Just a few of my favs from a wedding I second shot in NYC this last October! 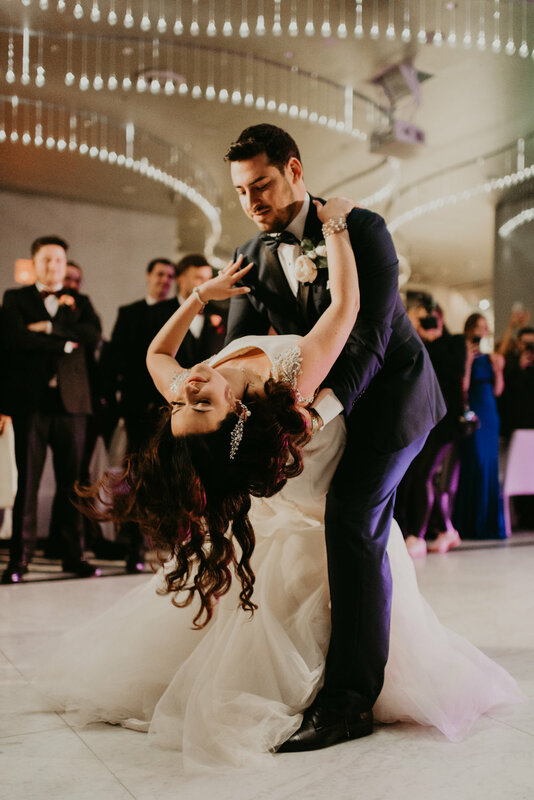 Kira + Mitchell have impeccable style and the biggest, most beautiful smiles. 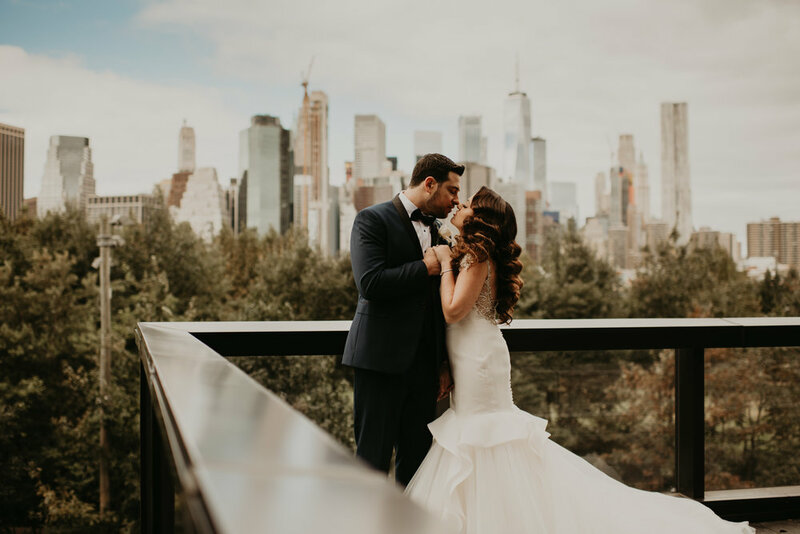 After getting ready at 1 Hotel Brooklyn Bridge, they had a traditional Jewish wedding ceremony and one of the most energetic dance parties I’ve ever seen! So glad to have been a part of this incredible day! p.s. Can we talk about New York City’s next level sky-scapes? Dang.